ProIT mainly offers, in addition to software development, first-class software testing. Well-trained and motivated colleagues are the basis for the satisfaction of our clients. The ProIT Academy program ensures continued development for both, experienced colleagues and those who joined recently. 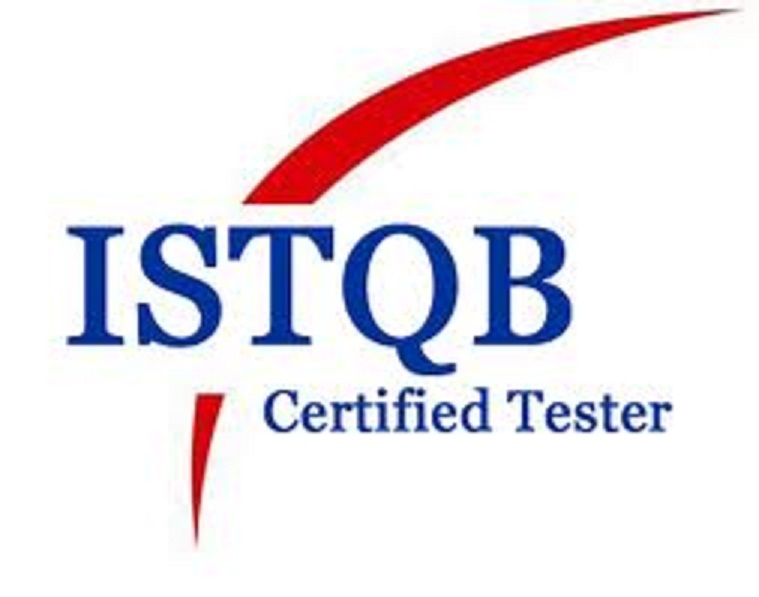 Last year, numerous colleagues took part in the ISTQB Certified Tester and Test Manager courses. These were completed with an individual certification. Internal trainings for Python, MathWorks Matbalb and Simulink, Piketec TPT, PTC Integrity and IBM Rational Rhapsody has been conducted for a large number of colleagues to deepen their technical knowledge.